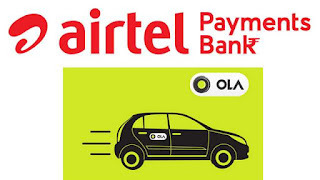 Bharti Airtel is partnering with taxi aggregator Ola to offer a range of digital services to customers. Ola will leverage Airtel’s integrated suite of enterprise services to power its operations, while Airtel will leverage Ola’s vast network of driver-partners. 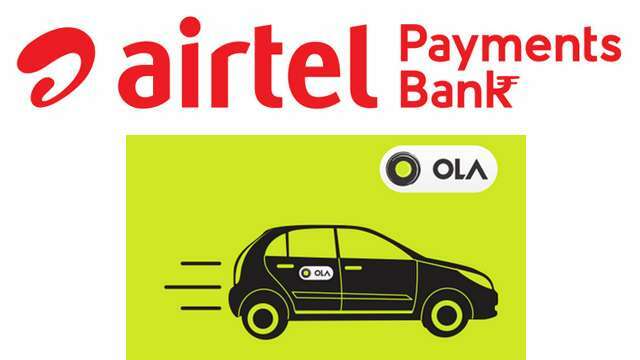 Airtel Payments Bank will be integrated with Ola app to offer convenient digital-payment solutions to customers for their rides.